Meet Nimbus. 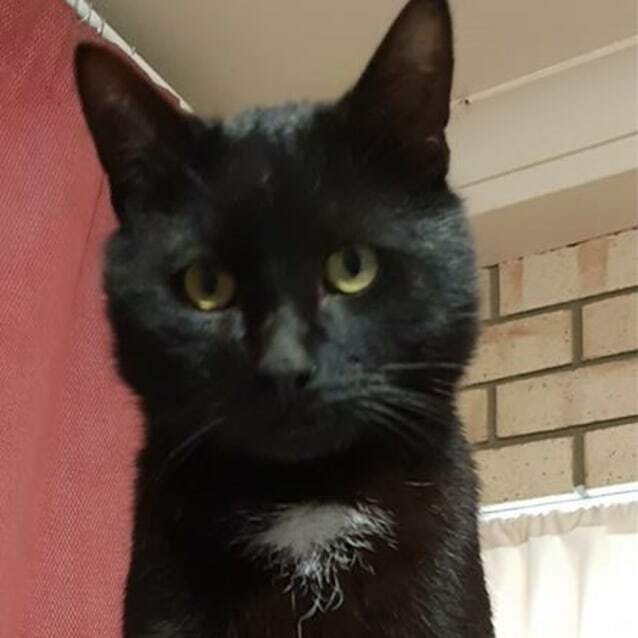 This gorgeous sleek boy loves head butts, purring and attention. He has been fine with other cats and copes very well with kids. He's a smoochy boy who's ready for his permanent home. If you would like to meet Nimbus, please send through an enquiry to organise a meet and greet. 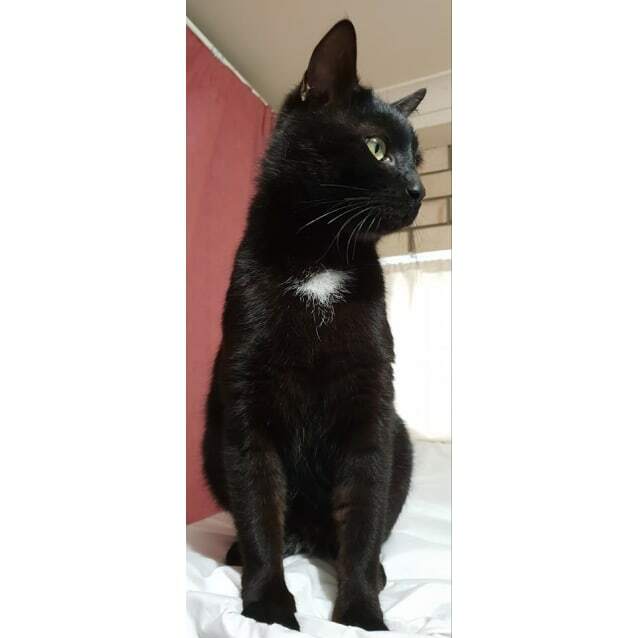 Adoption fee includes vet check, 1 F3 vaccination, flea and worm treatment, microchip including microchip transfer of ownership, and sterilisation .